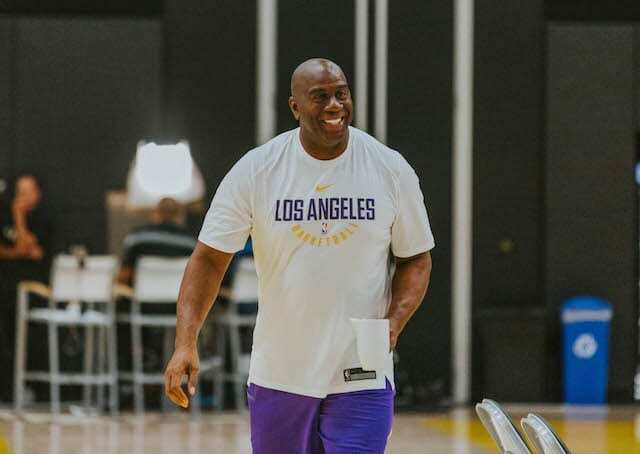 Prior to Sunday’s contest against the Philadelphia 76ers, Los Angeles Lakers president of basketball operations Magic Johnson met with the team to address the persistent trade rumors surrounding Anthony Davis in the weeks leading up to the deadline. Nearly half of the Lakers roster at one point was publicly mentioned in hypothetical trade packages going back to the New Orleans Pelicans had they decided to move Davis. 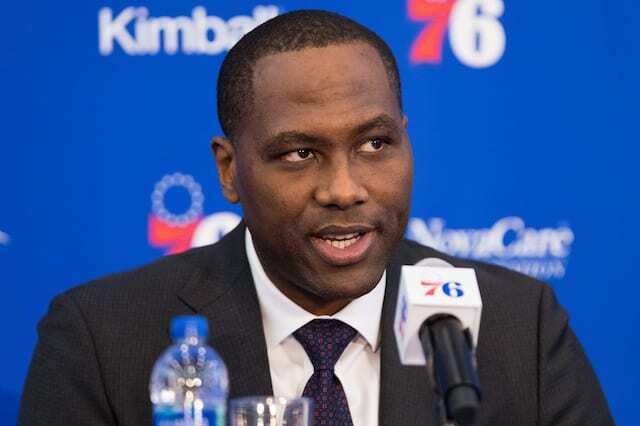 The speculation took a toll on the team, as evidenced by a 42-point loss to the Indiana Pacers. 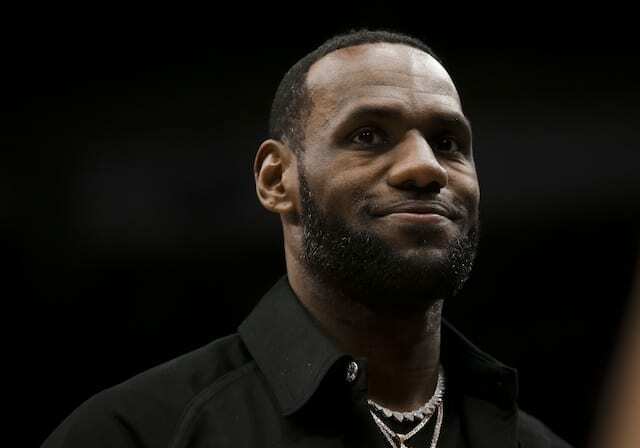 LeBron James and Kyle Kuzma were among the players to see the benefits of Johnson meeting with the Lakers, believing his words will resonate with the team for the rest of the season. With one of the youngest rosters in the NBA, it certainly didn’t hurt that Johnson personally met with each Lakers player to clear the air in regards to previous trade talks for Davis. 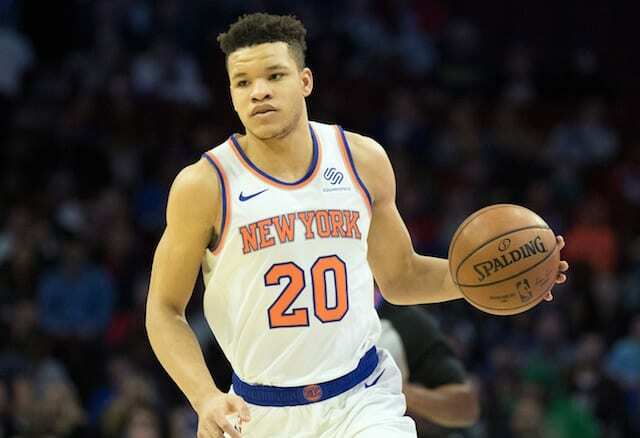 Much of the young core found themselves in unfamiliar territory, hearing their names consistently surface in trade rumors for the first time in their careers. Now having turned the page, they can solely focus on accomplishing their goal of making the playoffs. At 28-28, the Lakers find themselves two games behind the No. 8 seed Sacramento Kings in the Western Conference playoff picture. The team looks to wrap up their road trip on a positive note when they visit the rebuilding Atlanta Hawks on Tuesday.